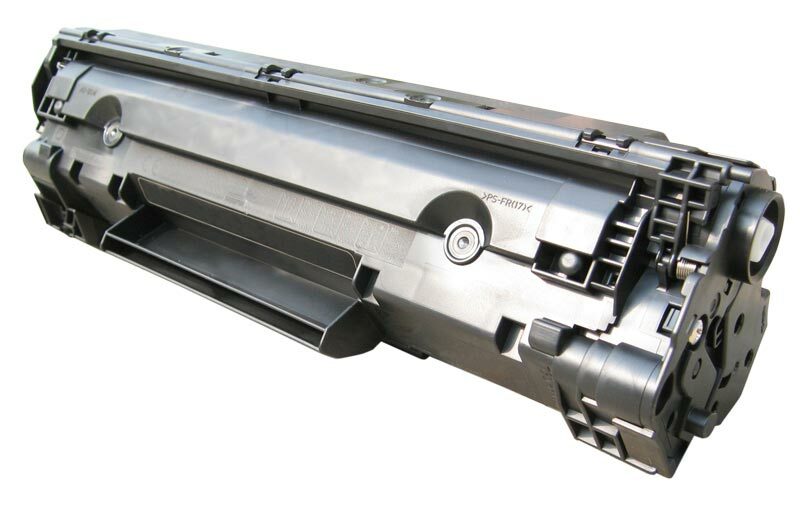 Utilizing modern features such as HP’s spherical shaped toner, the HP LaserJet M1522nf rides on the cutting edge of the latest in laser multifunctional technology. The device offers four network ready functions that include print, copy, scan, and fax abilities, all of which can be shared throughout an entire small office. With print speeds topping out at 24 pages per minute, the HP LaserJet M1522nf is not at the top of its class in the performance category. 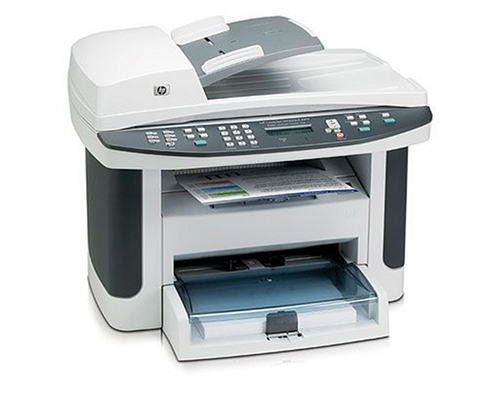 That being said, it is certainly faster than some of the other models in this MFP’s price category, as the model is very reasonably priced, especially for an HP unit. The unit’s processor is very fast and tops out at a speed of 450 MHz. With a beefed up processor, simultaneous tasks, such as printing and scanning at the same time, will not cause slowdown for the unit. Built in memory is also crucial for keeping this networkable device running smoothly. While print and copy resolutions are certainly lacking for the HP LaserJet M1522nf, its scan features are up to par. With true 1200 x 1200 dot per inch optical scanning and 19,200 enhanced scan resolution, users will have no problem converting hard data into perfect digital replications, though interpolated scans will take a considerable amount of time to complete. Paper handling for the unit is fairly standard for a device of this type and is composed of a 250 sheet standard paper tray that is complemented by a 10 sheet priority feed tray. Output capacity is locked at 125 sheets and the built in automatic document feeder can hold up to 50 sheets at once, which is a necessary luxury for users who intend on utilizing the HP LaserJet M1522nf’s scan, copy, or fax features for more than one page of input at one time, as the build in ADF automates most of the process. Though multiple resolution enhancement modes are selectable on the HP LaserJet M1522nf, its true print quality maxes out at only 600 x 600 dots per inch. This makes ones options when printing imagery very limited, though HP’s REt, FastRes, and TrueRes quality enhancements can help, to a certain degree. The unit’s first page out time clocks in at just barely less than ten seconds. Though the unit is only currently two years old, this first page out time for both printing and copying is already behind the times, as buyers should expect a business class MFC to perform a few seconds faster in today’s market. Review it: "HP LaserJet M1522nf "
Much like almost all HP products, both inkjet and laser alike, the HP LaserJet M1522nf’s consumables are expensive when compared to other brands’. 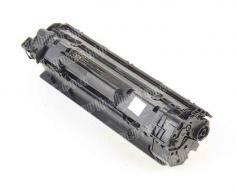 The unit offers no high capacity toner cartridge option, and each individual unit carries a limited 3,000 page yield at 5% coverage. No drum unit is required for this device, which helps to cut back on some of the toner cost, and a unique toner cartridge designed specifically for printing checks is also available for purchase. The check cartridge is very expensive, but also offers a yield of 3,000 pages.